Home » Blog » Are you breathing through your mouth! Your body communicates with you! The symptoms your body are the harbinger of immediate concerns. Mouth Breathing is one such symptom. Moreover, it is also considered as a syndrome and one of the pre-occupying problems. This should be rectified at the very nascent stages. Breathing through the nose is a common phenomenon, and in a rare case, the breathing through the mouth may also happen. But, if the mouth breathing persists, it indicates that there is some problem in the nasal tract. Dark spots under the eyes, breathlessness, fatigue, back or neck pain, dry mouth, the problem in speaking are the common problems they go through. Do you know what a child goes through because of Mouth breathing? A part of your DNA always stores the potential information about your body, natural cures and much other vital information, which are passed on generation after generation! But as time passes, we paid very little attention to what our body communicates. Listen to your body, what it wants to say to you. The condition of mouth breathing can be life-altering if left untreated. Are you aware of the risks of mouth breathing? Mouth breathing, over a period of time, may lead to a series of problems. Do you know that it is important to see a doctor immediately? Parents should not neglect the symptoms. If the treatment is started earlier, it becomes easier to cure when children at an early stage. Dentists would able to identify the problems related to mouth breathing. 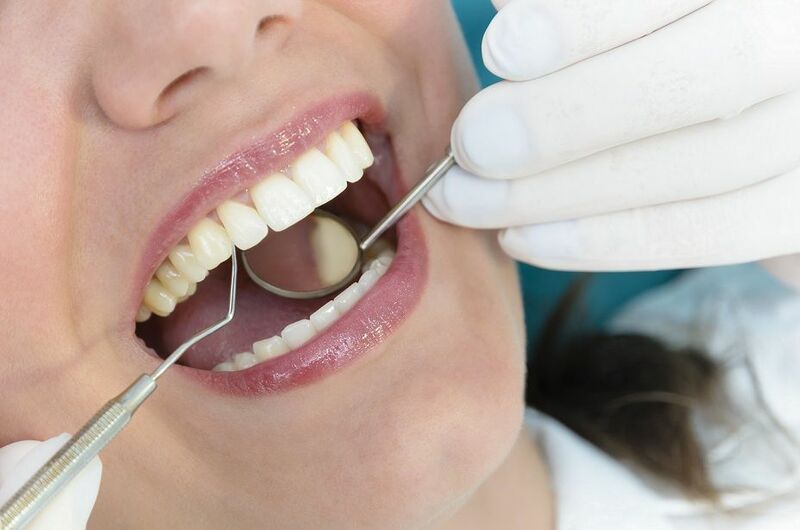 They will evaluate all the symptoms for mouth breathing during a dental examination. The first round of evaluation will be based on sleeping, snoring, sinus and other factors. Then they are treated effectively based on their symptoms. Mouth Breathing lowers the oxygen levels and causes the drying of mouth. When the mouth is dry, it will not secrete saliva. 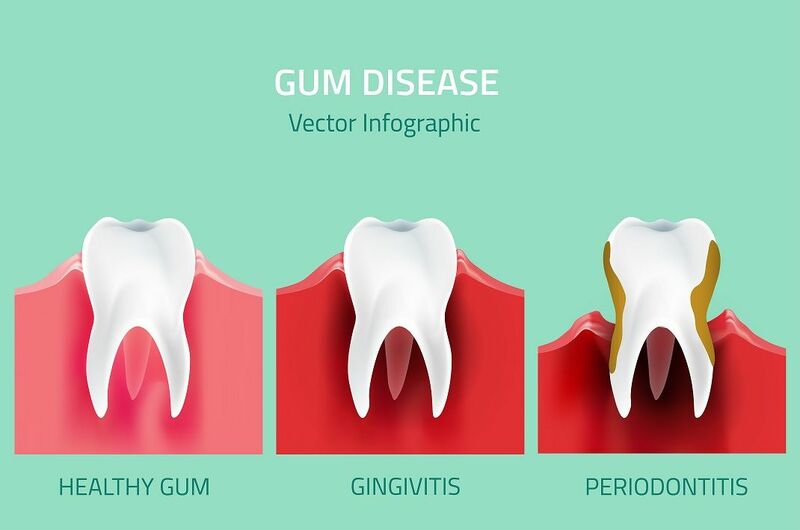 As the saliva is responsible for clearing the bacteria, it will lead to a harmful situation where there is excessive breeding of bacteria inside the mouth. 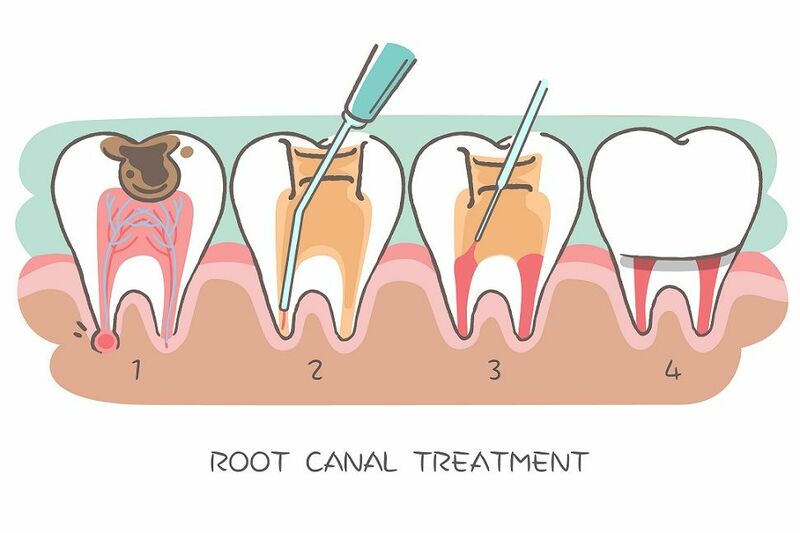 This may further lead to bad breath, periodontal disease, tooth cavities, throat and ear infections. The right step for your wellness! An adhesive strip is applied to the bridge of the nose, to increase the airflow and enhance proper breathing through the nose. Wearing an appropriate face mask can also help you is effective breathing. The dentist will recommend you to wear an apparatus open the sinuses and nasal passages and widen the plate. In the case of young children, the tonsils and extra growth of unwanted tissues will be removed surgically. They always say prevention is better than cure. Keeping your home very clean and tidy, sleeping where there is free air circulation and cleaning the air filters of your AC regularly are some of the preventive measures. Doing exercise regularly will help you to follow a good health pattern. More than everything, consulting the doctor at an appropriate time and regularly following the guidelines will help you to have a healthy life.